You're all set! Confirm you want deals for The Eye Institute of West Florida in -zip-? The Eye Institute of West Florida is proud to offer a premier ophthalmology center for comprehensive eye care in Clearwater, FL. Our Clearwater office is conveniently located on McMullen Booth Road, just south of Mease Countryside Hospital. 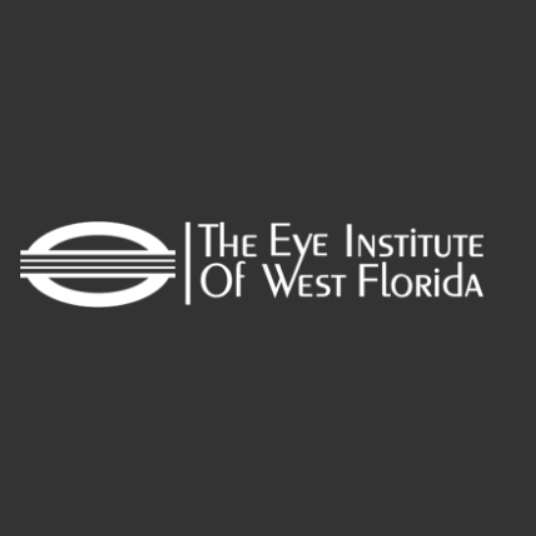 The Eye Institute of West Florida offers Laser Cataract Surgery, Advanced Intraocular Lens Implants, Clear Lens Exchange, LASIK, Glaucoma, Retina-Vitreous, Cornea, Dry Eye, Oculoplastics, General Eye Care, Glasses and Contact Lens fittings. Visit us today in Clearwater, Florida! 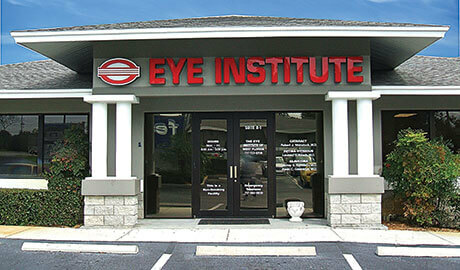 Welcome To The Eye Institute of West Florida!